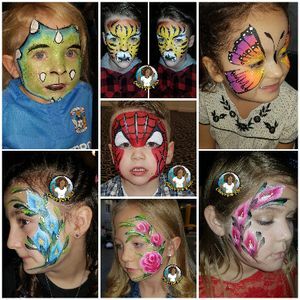 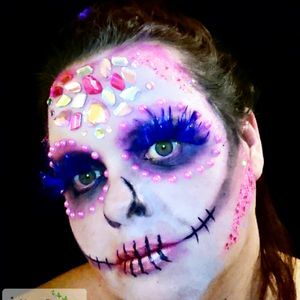 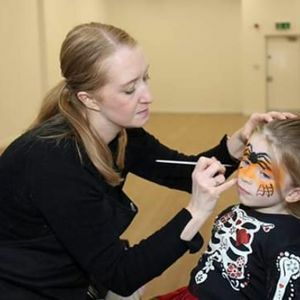 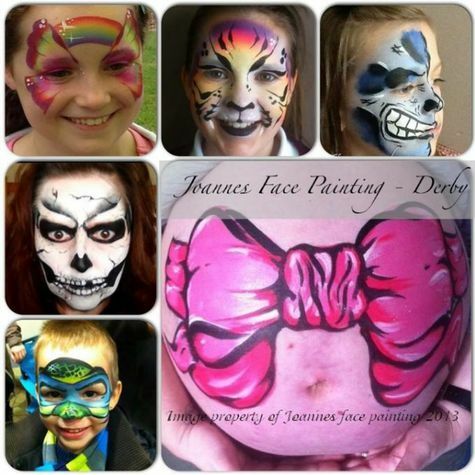 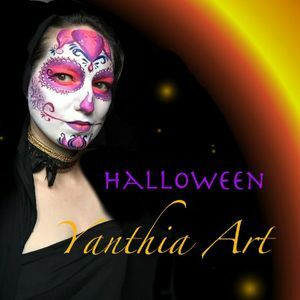 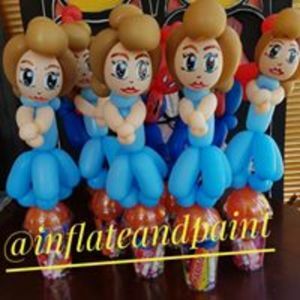 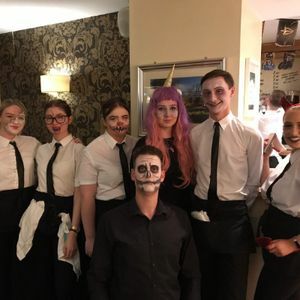 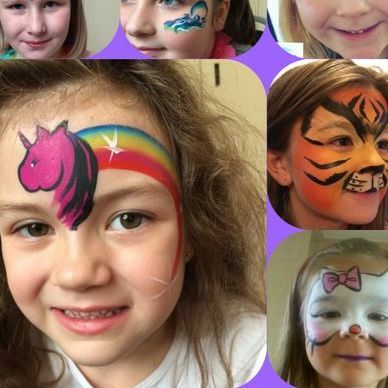 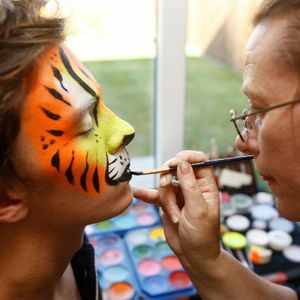 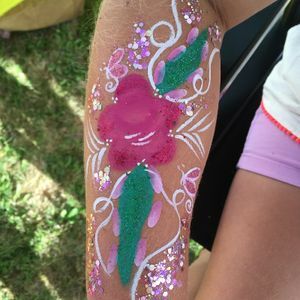 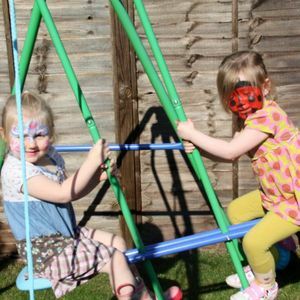 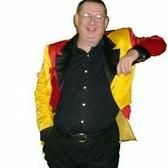 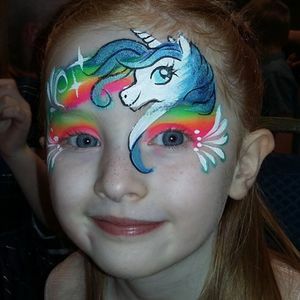 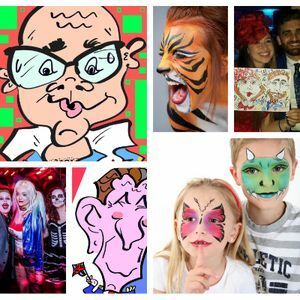 Are you looking for a Face Painter in Uttoxeter, Staffordshire? 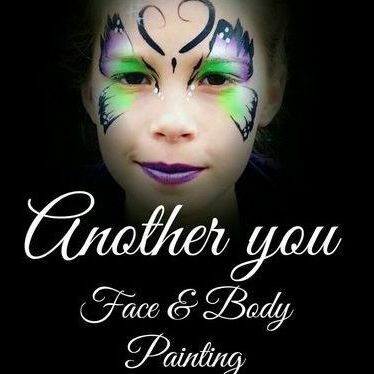 Our catalogue includes 23 suppliers available for hire in Uttoxeter. 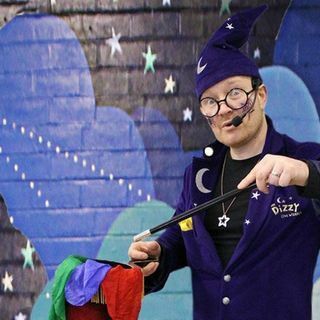 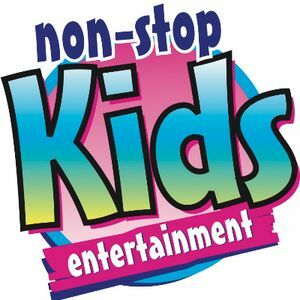 Recent review: Gemma was brilliant and had all the children in fits of laughter. 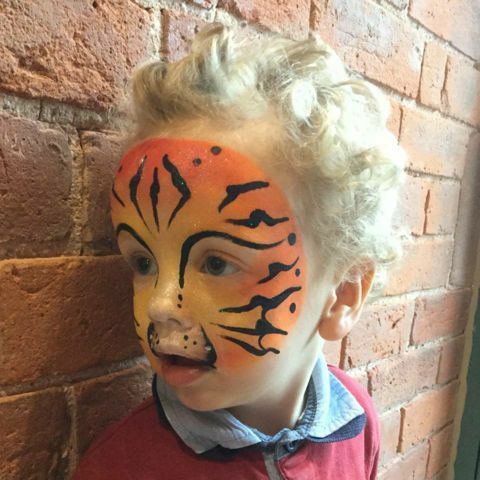 My son felt so special and had a really amazing day. 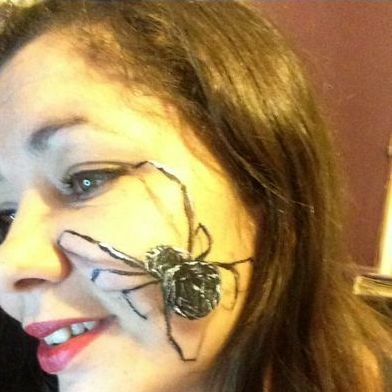 Thanks so much Gemma.